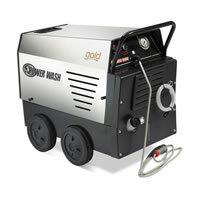 Kleantech import the highest quality commercial and industrial grade hot water blasters and pressure cleaners from Italy. 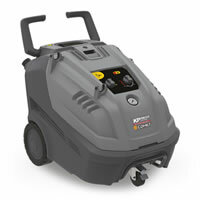 With years of experience providing excellent service and advice, you can be sure you are getting the right cleaning machine for the job. 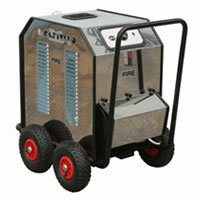 Hot water blasters are ideal for the removal of grease and oils with very little or no detergent at all. Kleantech's hot water blasters are available in a variety of configurations including petrol, 240 volt and 3 phase power with the option of high or low pressure.